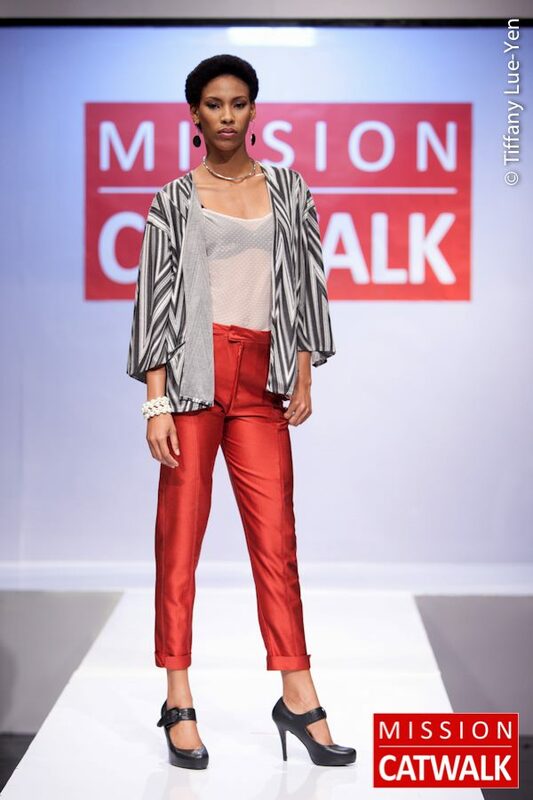 Our congratulations go out to Ms. Stirm who has done us proud representing Belize at the Mission Catwalk fashion design competition. She ultimately did not win BUT we know that this is just the glorious beginning of a looooong career for this young lady. She is proof that you can do anything when you put your mind to it, with limited resources and yes, at a very young age. She had a vision and she pursued it. Take notice Belizeans! It IS possible! Rebecca Stirm Update! 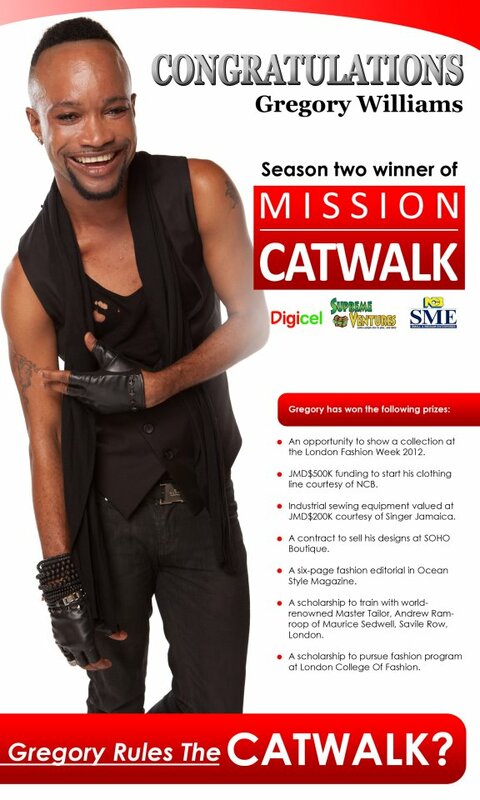 Mission Catwalk Winner To Be Announced!!!! Rebecca is the wild card pick! After 11 episodes, the most wins and being the second most popular all season, Rebecca finally says goodbye to Mission Catwalk. 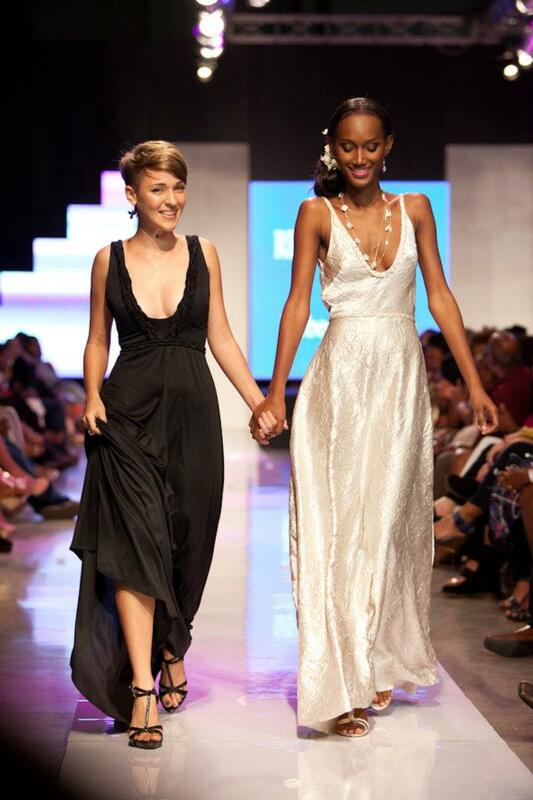 We, at Twocanview, want to congratulate you, Rebecca, for all your hard work and for bringing recognition to Belize. It is just the beginning girl! Congrats to Ryan on his win. One of the three designs Rebecca created. The look says it all. UPDATE!! 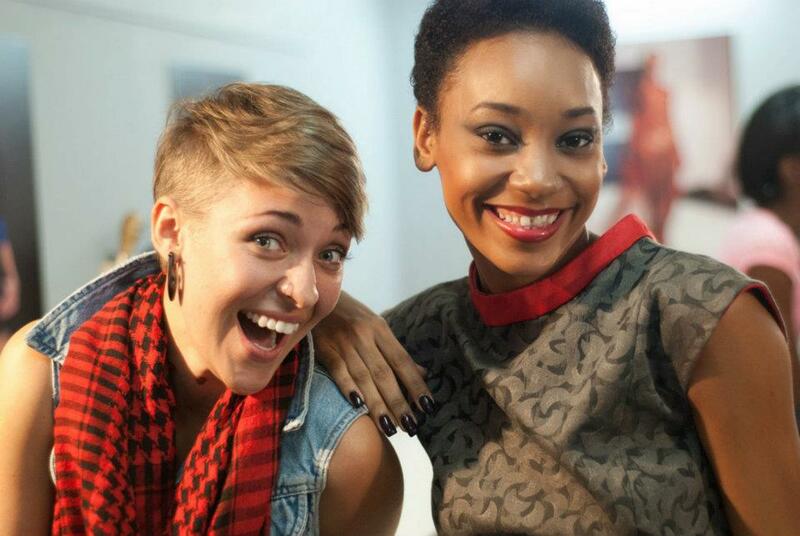 Featured Artist: Rebecca Stirm!!!!! Rebecca Stirm has made it to the Final Five! 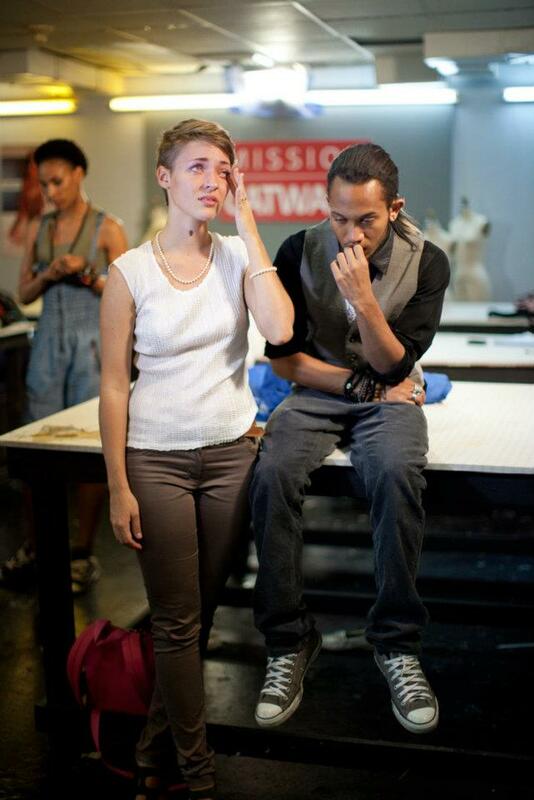 This Belizean girl has won four episodes, been in the top for two, and safe for three…NEVER has she been in the bottom! 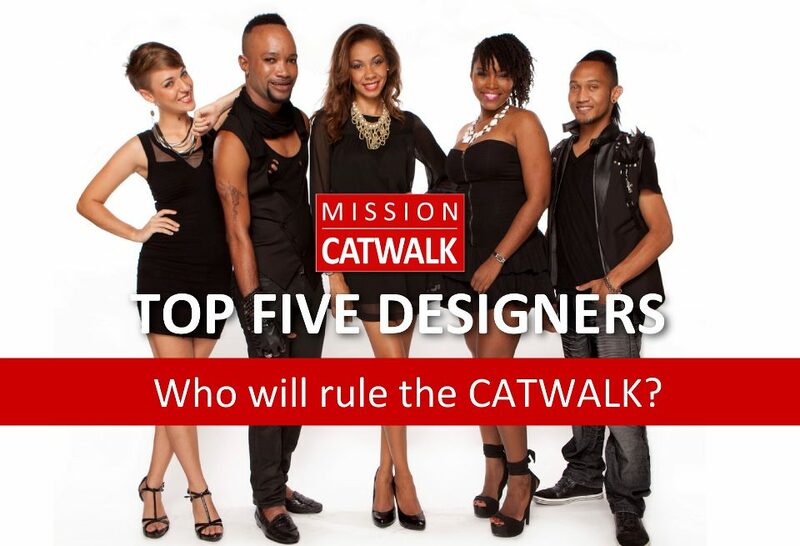 The closest designer in ranking has two wins to Rebecca’s four. GOOD LUCK REBECCA!!!!! We are prouda you gial!!!! How is Rebecca Stirm Doing This Week??? ?